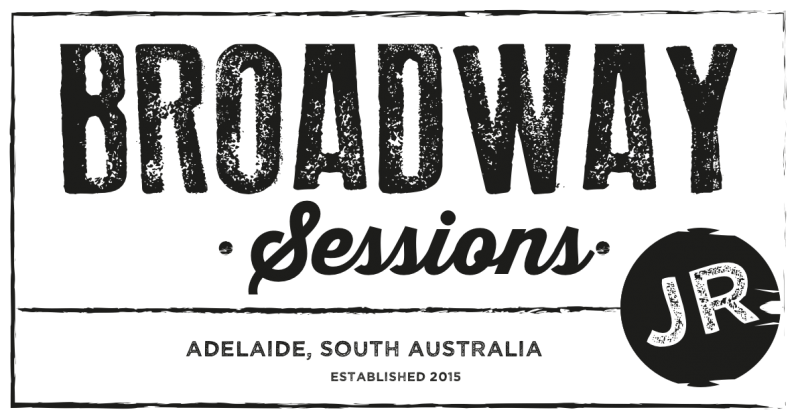 Broadway Sessions, in a new partnership with Pelican Productions, are excited to introduce another performance opportunity for Adelaide’s musical theatre stars of tomorrow. 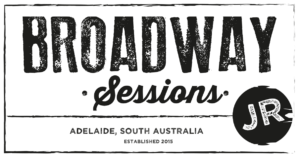 Broadway Sessions Jr is a musical theatre performance and open mic afternoon that’s all about coming together and celebrating the very talented theatre community in Adelaide. Based at Adelaide’s newest performing arts venue, The Nest, Broadway Sessions Jr aims to provide an inclusive, and easily accessible opportunity for 10 to 19 year olds of all backgrounds and levels of experience to sing something from the musical theatre genre. The talented Broadway Sessions band will be there to help you hit the right notes, and the house will be filled with an audience of supportive musical theatre lovers. With a 1:30pm and 5pm Session, the very first Broadway Sessions Jr will have 40+ performance spots for the youth of Adelaide. It doesn’t matter if you’ve been involved with Pelican Productions in the past or not – we invite ALL young people to register to perform. When you register, you will be asked to provide two song options for the producers to choose from. Registrations are now open and close at 10pm on Sunday 5th August. If your registration is accepted and you are invited to perform, there is $25 performers fee which covers the band arrangement, a rehearsal with the musical director, and your ticket to the Session. Audience seats are limited, so we encourage you to buy your tickets before the day. 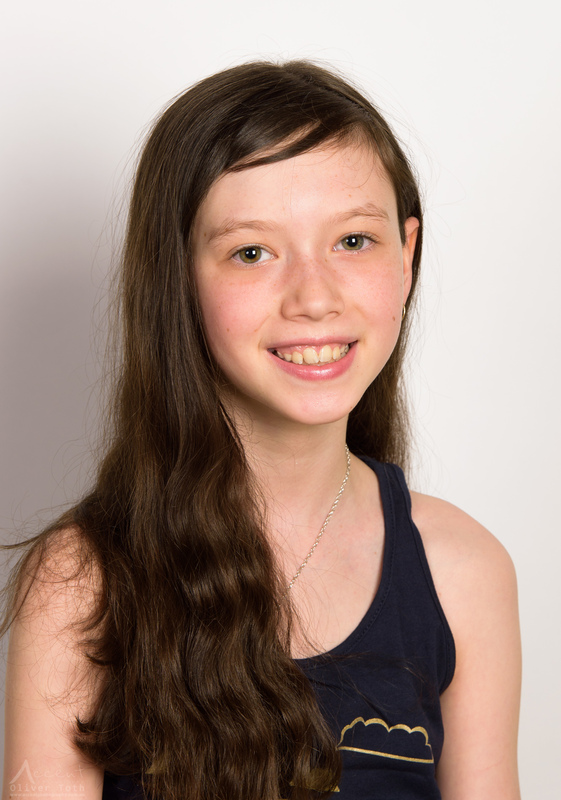 Emma, 12 has has always loved musical theatre and has been on the stage since she was 5 years old. 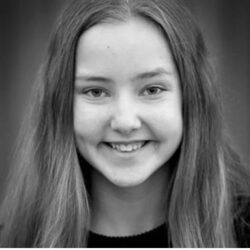 She performs regularly with Pelican Productions and has has recently played the role of 'Duffy' in Annie Jr and 'Bird Girl' in Seussical Jr as well as other roles in Bring It On - The Musical, soloist roles at Musical Theatre Camp and 'Toby' in Chitty Chitty Bang Bang. She also performed in Musical Moments for Promise at the 2018 Adelaide Fringe Festival. 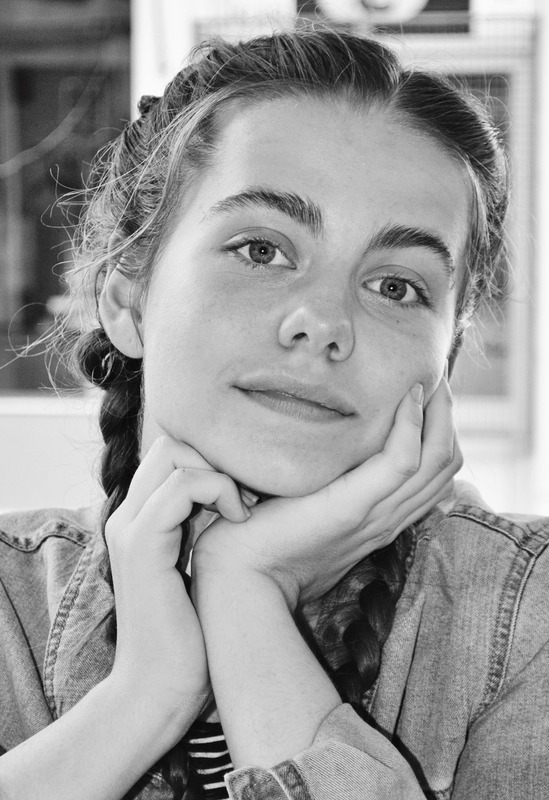 As well as performing, Emma also learns the piano and the drums, plays netball and lacrosse, is a keen debater and an avid reader and writer. 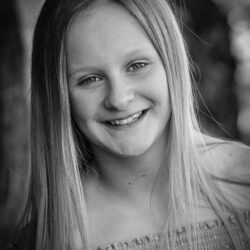 Zara Blight is a 12 year old performer who sings, dances and acts and enjoys each in equal measure. 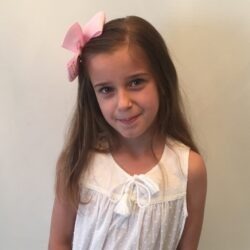 Zara was thrilled to make her professional debut at the age of seven originating the role of Young Greta in Girl Asleep for Windmill Theatre. Her local stage credits include Jemima Potts in Chitty Chitty Bang Bang, Private in Madagascar Jnr, Little Red in Into The Woods Jnr , Marta in The Sound of Music and Alice in Alice Through The Looking Glass. She recently featured in her first music video for German DJ and producer, Claptone. 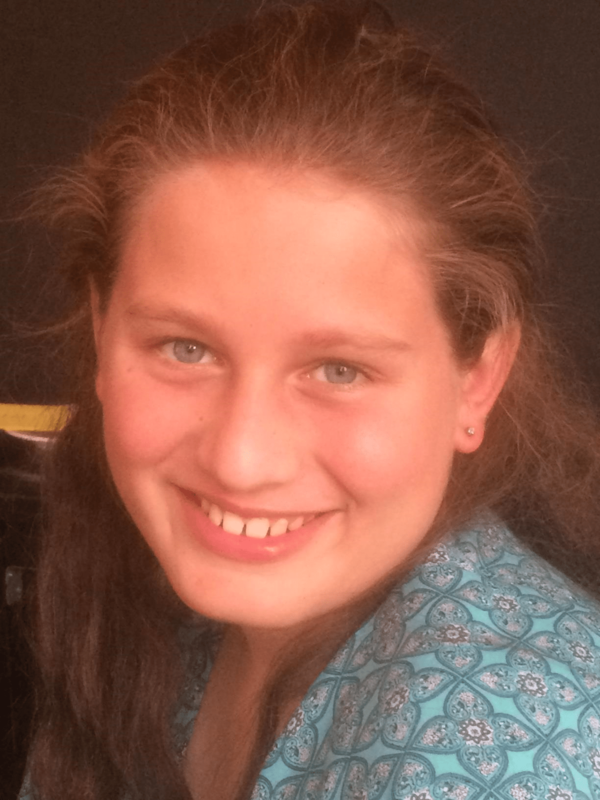 Zara is a proud member of her school jazz choir and plays violin in the string orchestra. She enjoys singing with her ensemble GLO. 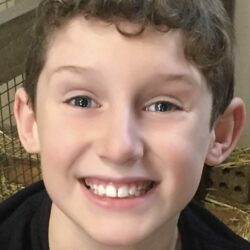 Alex has been participating in musical theatre camps with Pelican Productions since 2016. He has developed a passion for the stage that last year saw him performing as Mr Mayor in Seussical Jr and commence vocal lessons with Andy Turner. Since then he has attended the Junior Theatre Celebration in Newcastle and appeared as President Roosevelt in Annie Jr. 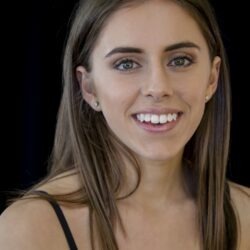 Most recently, Alex has taken to the stage in the senior ensemble of Pelican’s 2018 return season of Bring It On. 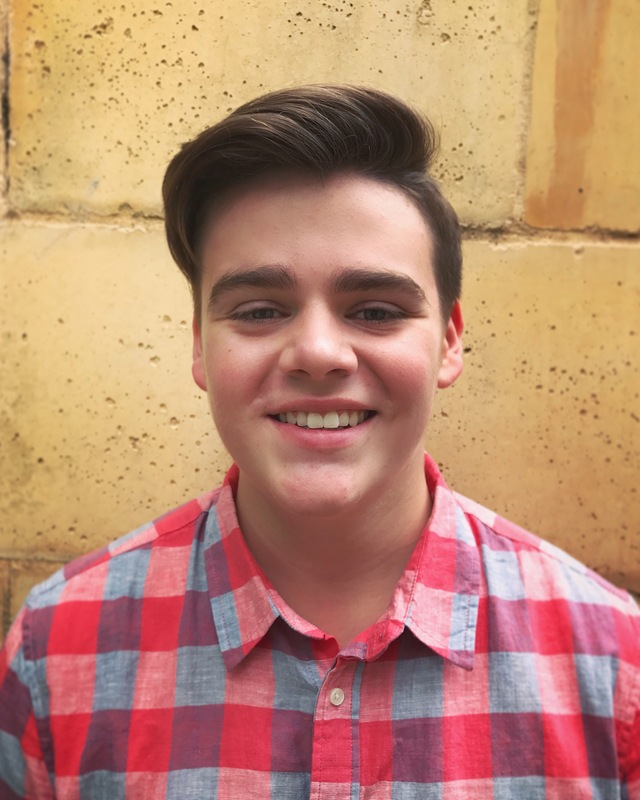 Cohen is a current student of Theatre Bugs Performing Arts where he has been involved for the past 3 years and is taking private vocal lessons at Theatre Bugs, Norwood with his wonderful vocal coach, Zak. 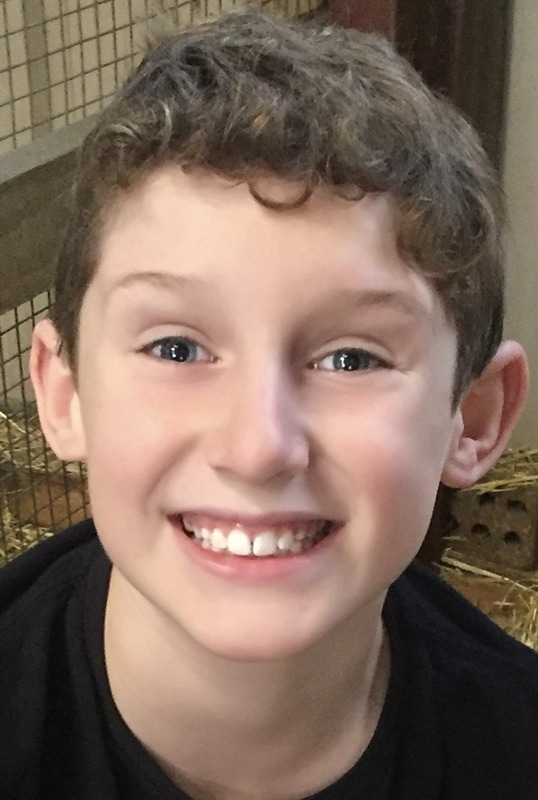 Cohen recently auditioned for the role of Benji in Priscilla Queen of the Desert and is looking forward to many auditions to come, including auditioning for the upcoming production of Oliver. Cohen loves to create online content via his own YouTube Channel. He is passionate and skilled in drawing and creating story books and he enjoys singing musical theatre songs and acting and has a quirky sense of humour! Emilene has always loved singing from an early age. 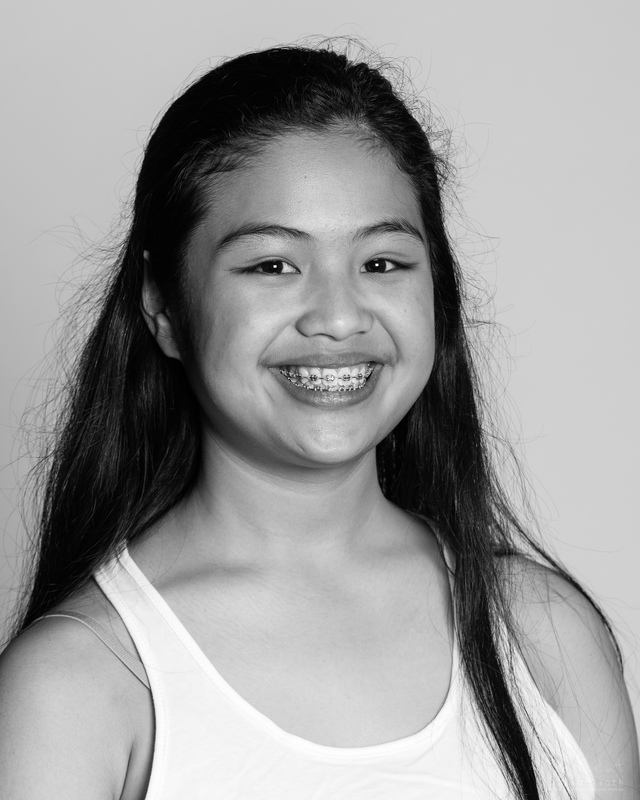 She found her love for music theatre when at the age of 11 she was cast as Ida in her primary school musical Honk! Jr. Since then Emilene began vocal tuition with Rosanne Hosking who has helped her further develop a wide range of vocal skills. 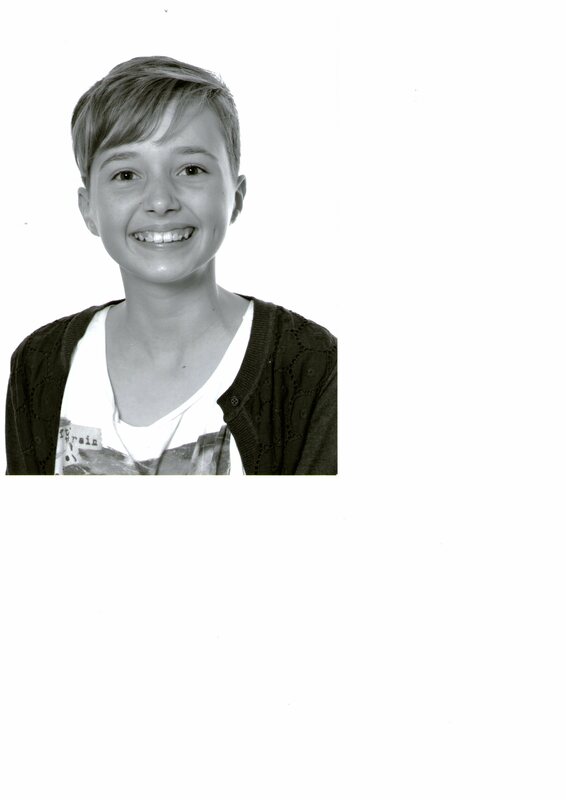 Emilene was part of the G&S Society of South Australia’s 2013 and 2014 productions of Oliver! as a member of Fagin’s Gang. As a student at Concordia College she had lead roles in their productions of The Sound of Music (2014), Godspell (2015) and most notably played Tracy in their production of Hairspray (2016). 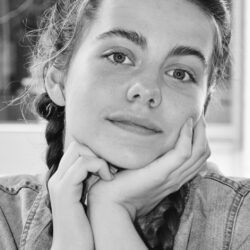 Emilene has also participated in Pelican Productions Music Theatre Camp for four years which further developed her confidence as a performer. Earlier this year Emilene played the role of Anne Egerman in the G&S Society of South Australia’s production of A Little Night Music. Most recently she played the role of Bridget in Pelican Productions' production of Bring It On. 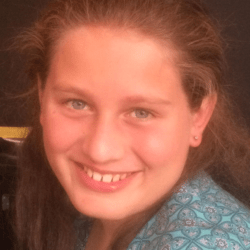 Georgie is 14 and attends Marryatville High School as part of the special interest music program with voice as her first instrument. Her vocal teacher is Mim Sarre from Vocal Artistry. 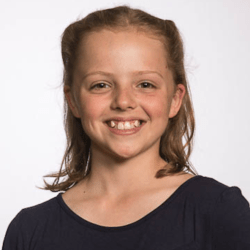 Georgie loves to sing and perform, and has been singing in choirs since the age of five; including the South Australian public primary schools choir (SAPPS). It is an auditioned choir that Georgie was a part of in 2016 and 2017. She was also a soloist twice at the Adelaide Festival Centre in the Festival of Music. She performed Song for the Mira by Allister MacGillivray and Migaloo by Annie Kwok. Georgie also plays the piano, guitar and bassoon. Henry caught the performing bug with Pelican’s music theatre camp in 2016. Since then he has performed in the 2017 production of Seussical Jr as Mr Mayor, and 2018's Annie Jr as Oliver Warbucks. Most recently he took to the stage in the senior ensemble of Pelican Productions' 2018 return season of Bring it On. 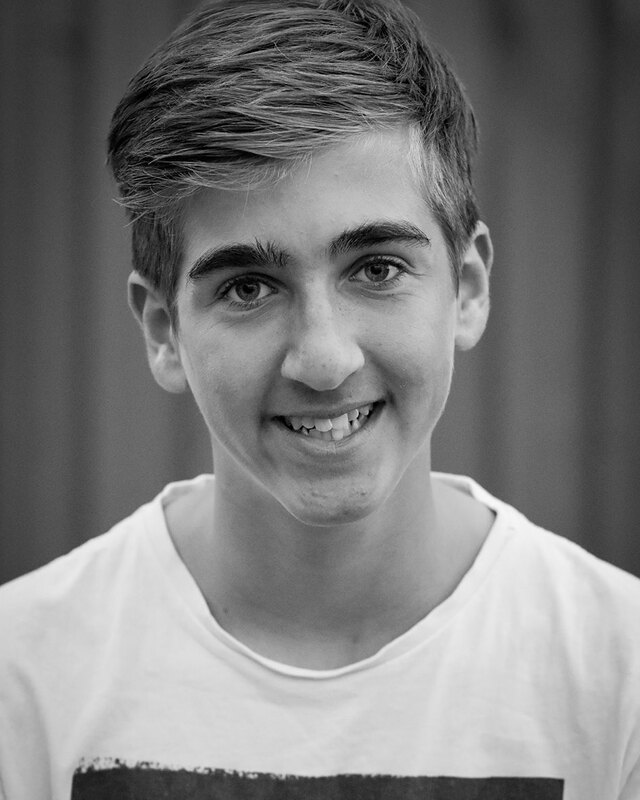 Henry was one of the recipients of most outstanding music theatre performer at 2018's Music Theatre Camp. 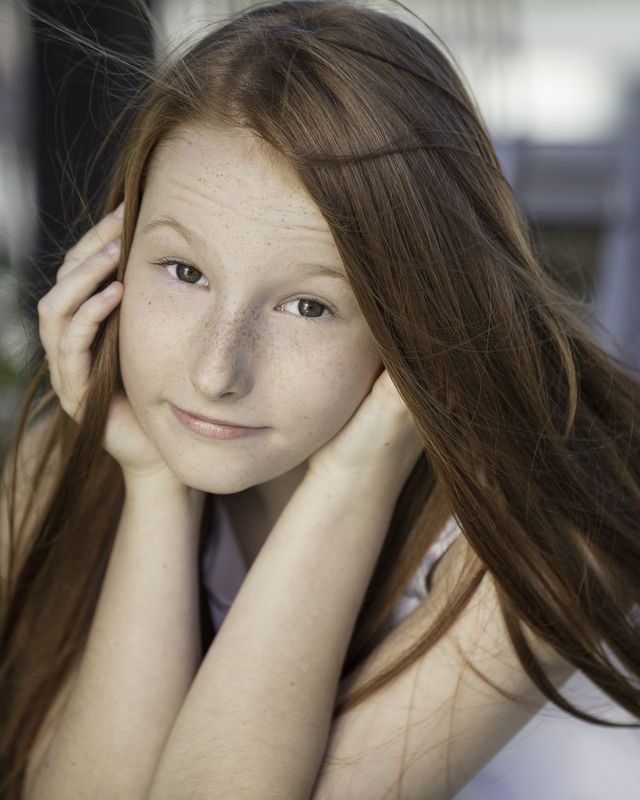 Immy has been singing for 3 years and she thoroughly enjoys performing in Adelaide Youth Theatre’s productions. She currently attends the Studio and Star Factory and she is performing in Adelaide Youth Theatre’s upcoming musical, Wicked. Isabella is almost 10 years of age and started singing and dancing when she was 6 months old. 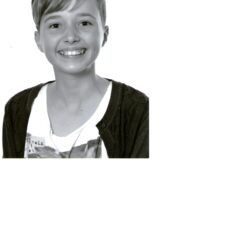 She is a current student of Theatre Bugs, Rachel Symons Dance Studio and Peta Shannon drama school. She has had numerous solo singing performances since commencing private singing lessons with Millicent Sarre three years ago. 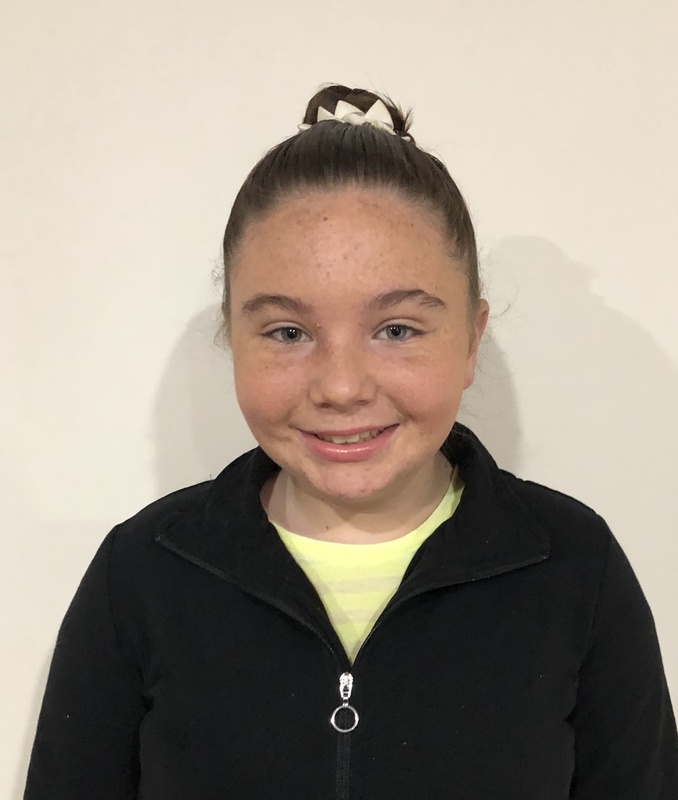 She was recently a letter writer in Dear Edwina Junior where she sang a song solo and was thrilled to be able to utilise her singing, dancing and acting skills together. Jelena recently took part in the Pelican Productions USA Performing Arts Tour 2018. She had a Broadway workshop with iTheatrics in New York and performed in a Caribbean Cruise, and in Disney World Florida. 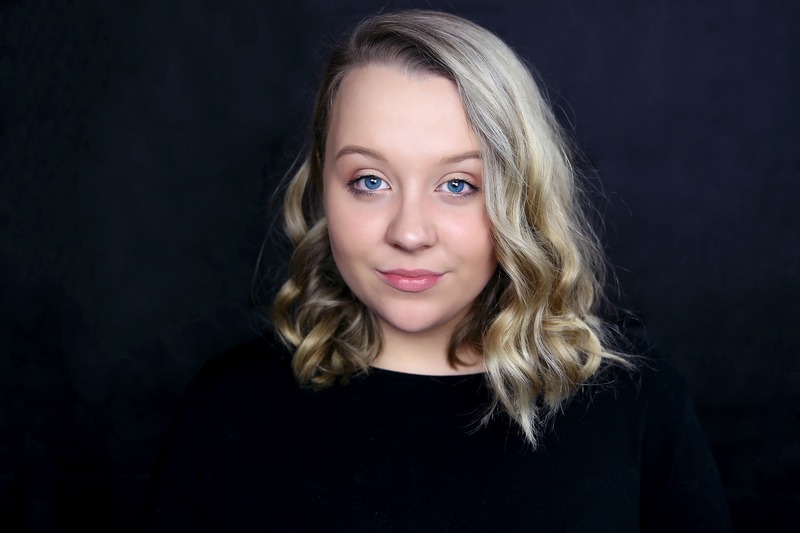 She enjoys singing and musical theatre and has been involved with Pelican Productions since 2017 through Spotlight and then in Music Theatre Camp 2018. In 2017, Jelena played the role of Mrs Potts in her school production of Beauty and the Beast. Kiara has been singing, dancing and acting for as long as she can remember. 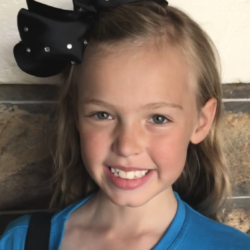 She enrolled in her first dance class at the age of 2 and for the last 8 years has studied Jazz, Tap, Ballet, Contemporary, Hip Hop, Acrobatics, Cheer, Singing and MusicalTheatre at TIDC Performing Arts Studio. 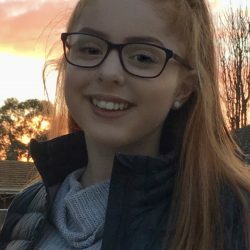 At the age of 10 she developed a love for Musical Theatre and got her first role in Adelaide Youth Theatre's Bugsy Malone (2015) where she was the Radio announcer and part of the ensemble. She then went on to perform as a Sea Horse and Junior dancer in The Little Mermaid (2016), a Harem girl and part of the dance ensemble in Aladdin (2016). 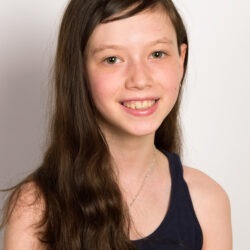 From 2017 she has been successful in gaining roles in Peter Pan (2017) Fairy - Lyria/Vidia, Shrek Junior (2017) Young Fiona, Shrek (2018) Young Fiona and most recently in Madagascar Jnr (2018) Rico the Penguin. In 2016 she was thrilled to be invited to perform in Postcards from Around the World at the Royal Adelaide Show produced by Shane International. She performed as a singer and dancer throughout the duration of the Royal Show doing 3 shows per day in front of a packed audience. 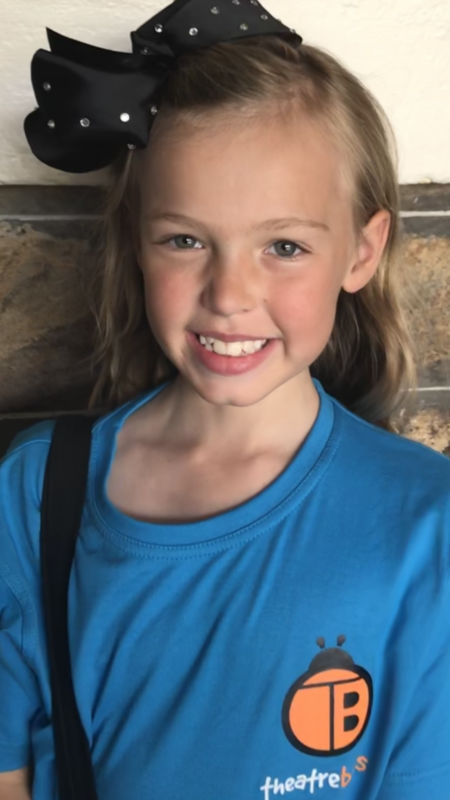 She is a “triple threat” and recently was successful in making it through to the second to last round of the Australian Production of School of Rock Auditions, auditioning for the role of Summer. In 2017 she starting taking vocal classes at The Studio and Star Factory and is a member of one of their very talented vocal ensembles - GLO. 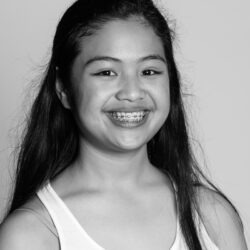 Kiara is a passionate, captivating and talented young performer with a bright future ahead of her. 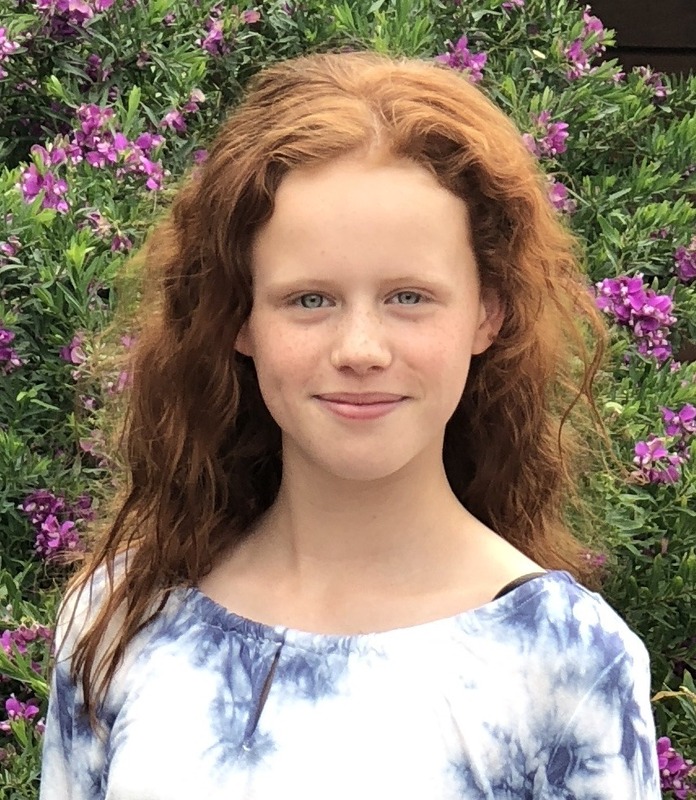 Kirralee has enjoyed being involved with musicals in both school productions and her local Music and Arts Club in Maitland for the past 7 years. Her first performance as an Orphan in Oliver! sparked her interest in Music Theatre. Kirralee played Alakazam in Ali Baba and The Bongo Bandits and DC in The Amazing Adventures of Superstan for her last two school musicals. 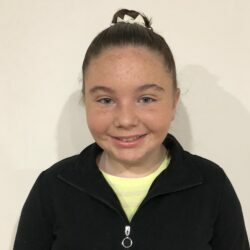 She really enjoyed the opportunity and experience playing Annie in Annie Jr in 2016 as well as being given the roles of Robin in Robin and the Sherwood Hoodies and Dragon in Shrek Jr for the MMAC Youth Theatre. 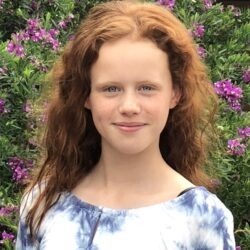 Kirralee is currently rehearsing for Gloria in Madagascar Jr. Kirralee attended MTC 2017 and would love to keep gaining as much experience as she can. Lila has been performing since she was three years-old, as a dancer, singer and musical theatre performer. In 2018 she took part in Pelican Productions' US tour, which included workshopping a new youth theatre musical for iTheatrics in New York. She also performed on a cruise ship in the Caribbean and at Disneyworld. In a workshop at Disneyworld she was selected to play the lead role in Mary Poppins. 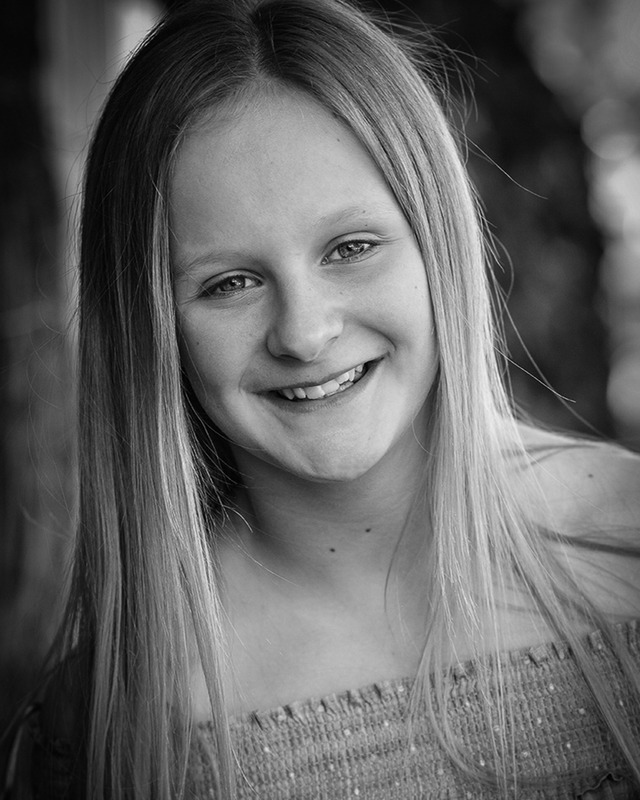 Lila has also performed in Pelican Productions' Seussical Jr, and at Music Theatre Camps for the past three years. 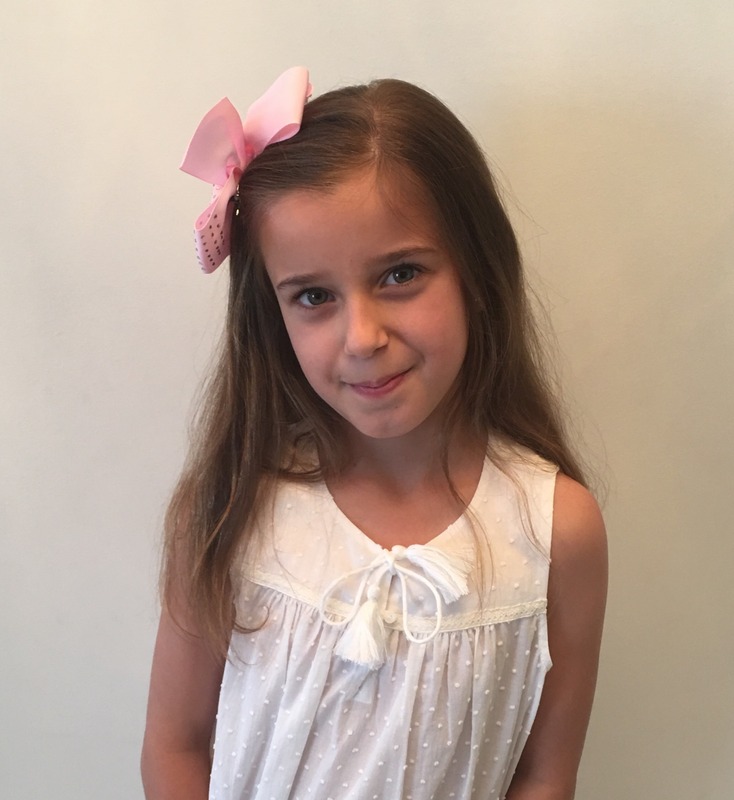 She loves her singing lessons with Tania Savelli, and competed in 2018 in her first dance competition with her class from Innis Dance Studios. Lila loves being able to express herself as a performer, and feels that she's most herself when she's on stage. Maisie loves food and has spent her life breaking into song mid mouthful. She couldn’t believe her luck when she came across Pelican Productions 3 years ago and discovered other people her age who broke into song too. 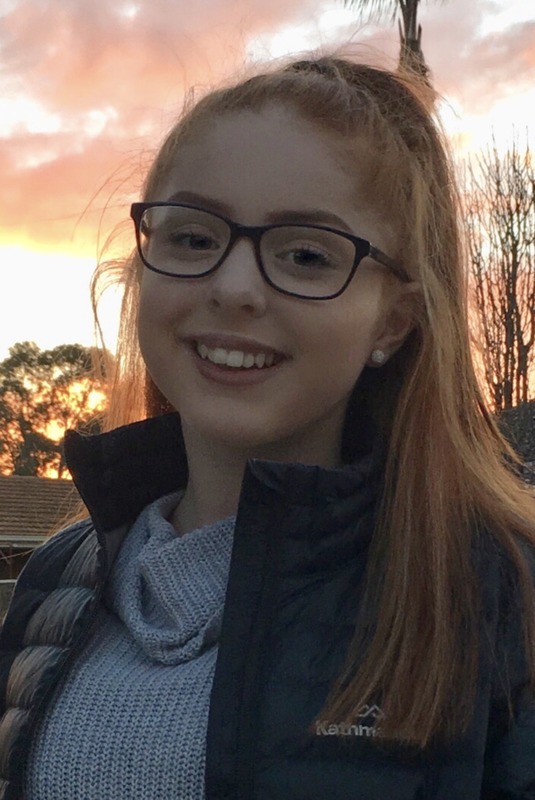 Since then she’s had a ball performing at Music Theatre Camps, in shows like Seussical Jr (Pelican Productions), Peter Pan Jr (Adelaide Youth Theatre) and Singing In The Rain Jr (Adelaide Theatre Academy), and most recently at the iTheatrics workshop in New York, where in her excitement to get to the buffet she tripped and broke her elbow. Maisie would like to dedicate her Broadway Sessions debut to the elderly gentleman who tried to help her up. 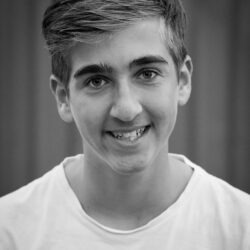 Oliver is currently taking singing lessons at Adelaide Theatre Academy with Millicent Sarre, where he also is enrolled in the ‘Showstoppers’ group who put on musical performances regularly. He has performed at Broadway Sessions twice in 2016, as well as in many musicals since. Oliver has performed as Buddy in Elf Jr. (Theatre Bugs), Reverend Shaw Moore in Footloose (The Parks Theatre), and Lumiere in Beauty and the Beast Jr. (Theatre Bugs). 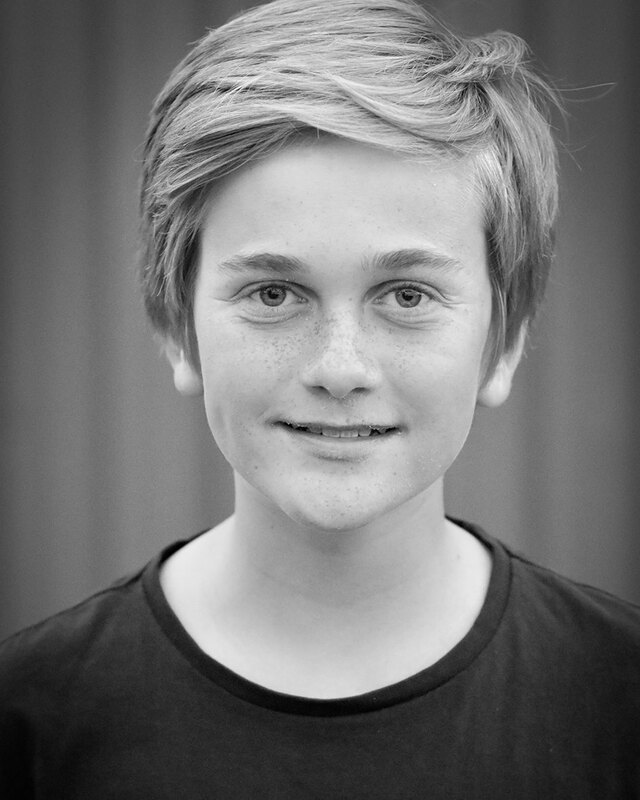 Most recently, Oliver had the opportunity to portray one of his dream roles; the character of Seymour Krelborn in Little Shop of Horrors in March of 2018 with Adelaide Theatre Academy as part of the Adelaide Fringe Festival. 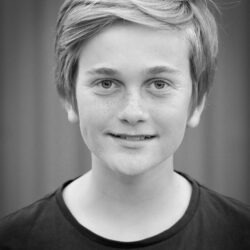 Professionally, Oliver has recently performed in the kids production Snowmageddon: Penguins of Antarctica with Heaps Good Productions. 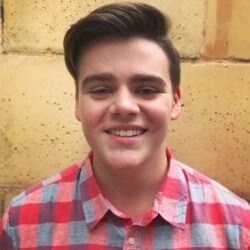 Coming up in 2018, he will be starring as Sonny Malone in Xanadu Jr. with Adelaide Theatre Academy in September, as well as Boq in Adelaide Youth Theatre’s production of Wicked in December. Phoebe's love for musical theatre began in 2014 when she joined Pelican Productions for her first Musical Theatre Camp. She has been involved in every MTC since then performing the roles of Moana (Moana), Summer (School of Rock), Frenchi (Grease), and Velma (Hairspray). She loved playing the awful Miss Hannigan in Annie Jnr and most recently loved being a part of the spectacular musical Bring It On. Earlier this year Phoebe travelled to USA for the Pelican Performing Arts trip, performing in Disneyworld Orlando, on the Carnival Magic Cruise and being a part of the Itheatrics pilot for Rudolph the Red Nose Reindeer. 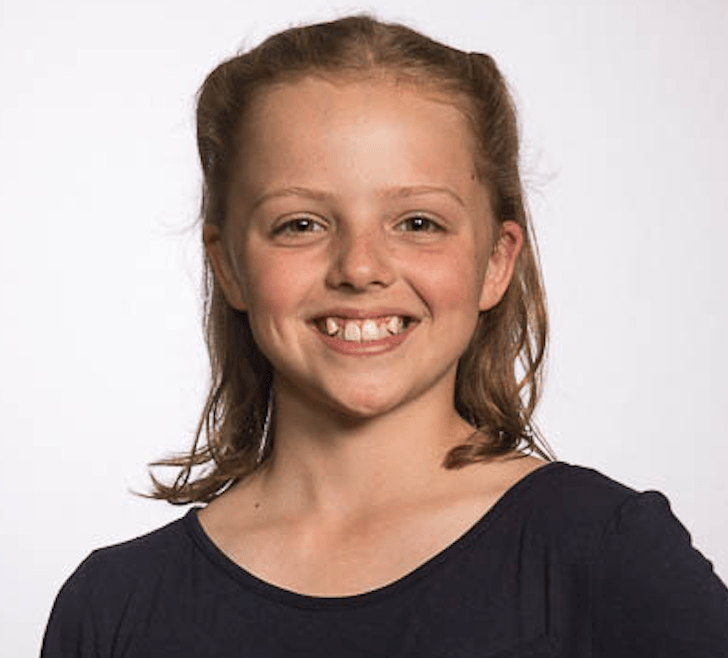 Phoebe was also chosen to be one of the case for the Itheatrics pilot for Newsies Jnr in Newcastle in 2017. 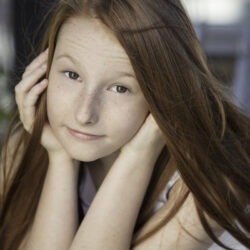 Sienna is currently in the Showstoppers class at Adelaide Theatre Academy. Some of her past roles include Dora Bailey in Singing in the Rain Jr, Mrs Potts in Beauty and the Beast Jr and Ronnette in Little Shop of Horrors. 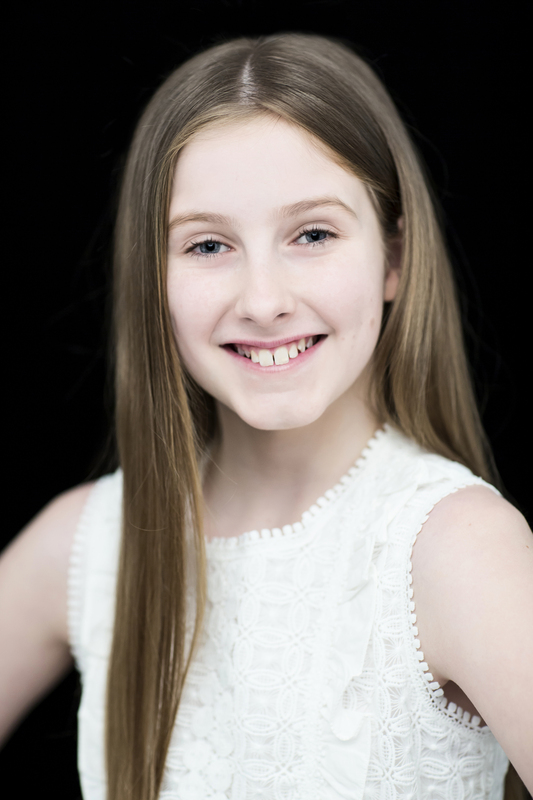 She is currently undertaking voice lessons with Mim Sarre and is working with Adelaide Theatre Academy's production of Xanadu Jr.
Zoe, 11 has always loved to perform and was excited to make her professional debut as 'Gretl' in the London Palladium production of The Sound of Music in 2016. 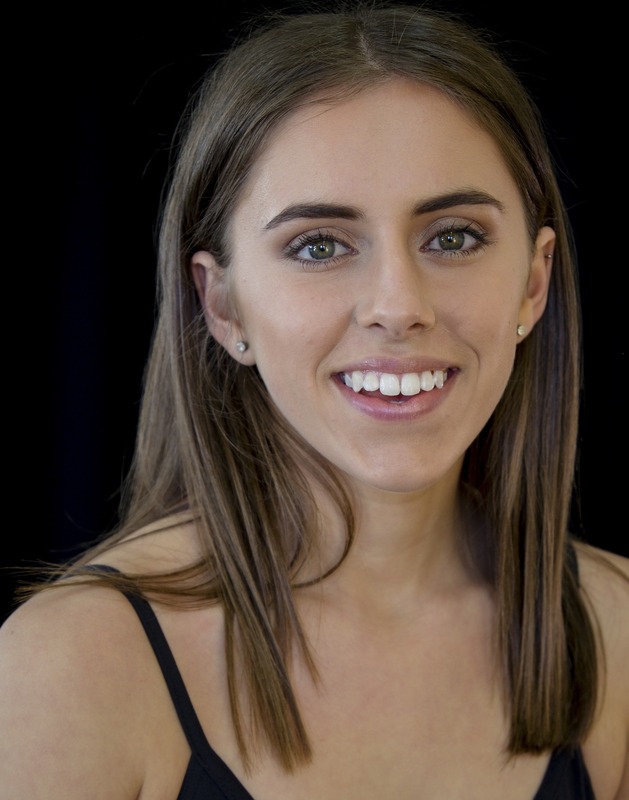 Zoe trains in many forms of dance and is a regular performer with Pelican Productions. 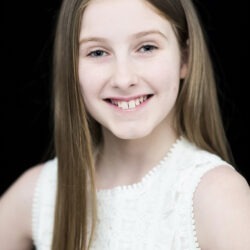 Most recently she appeared as 'Molly' in Annie Jr, 'Baby Kangaroo' in Seussical Jr, 'Charlie' from Charlie & The Chocolate Factory and 'Nemo' in Finding Nemo at Music Theatre Camp, in the Junior Cheer squad in Bring It On - The Musical and 'Toby' in Chitty Chitty Bang Bang. 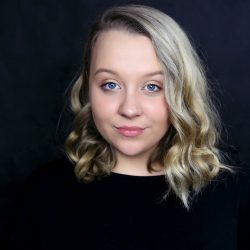 She also performed in Musical Moments for Promise Adelaide at the Adelaide Fringe Festival in 2018. When she is not singing, dancing & acting Zoe also plays the piano and the trumpet, plays netball, lacrosse, basketball and loves to read.